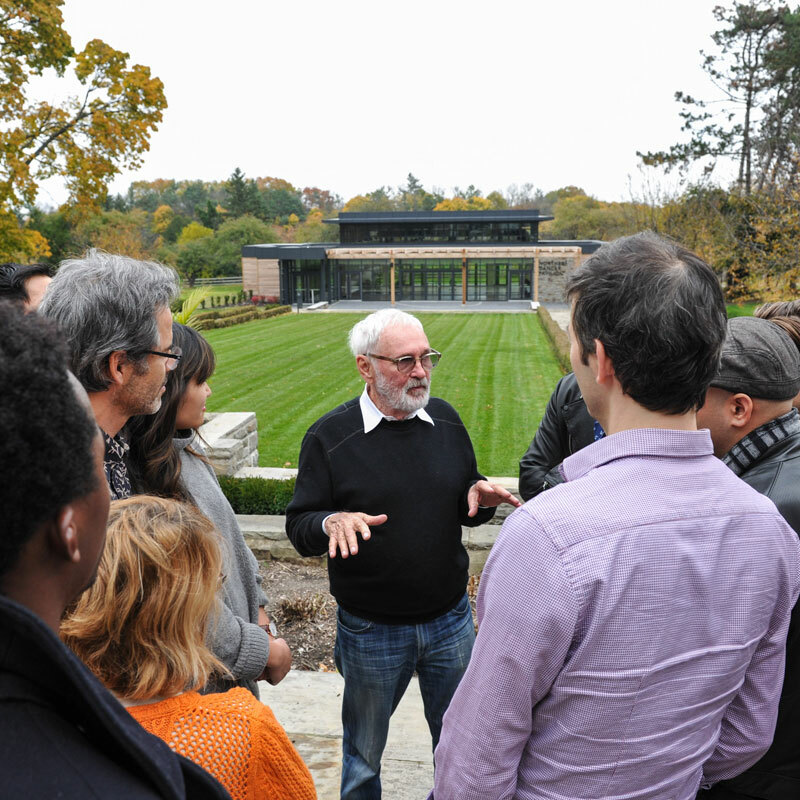 Application information is now available for the 2015 Cineplex Entertainment Film Program! If you are a producer, writer, director or editor interested in accelerating your career, building international partnerships, fast tracking your projects, expanding your skill set and increasing your portfolio, then you may be interested in applying for the Cineplex Entertainment Film Program. The applications open on Monday, January 5, 2015 and the application deadline is Monday, January 26, 2015. The program start date is July 6, 2015 and it runs until December 11, 2015. Designed to champion original voices, the entrepreneurial spirit, and creative risk-taking, the Cineplex Entertainment Film Program is a significant accelerator for the development of original projects. This program develops, packages, and launches talent and their projects into the international marketplace by building strong creative partnerships and real business opportunities. It is a full-time, five-and-a-half month professional program for producers, writers, directors and editors that balances artistic vision with the demands of a shifting industry. Click here to learn more about the Cineplex Entertainment Film Program. Learn more about the Cineplex Entertainment Film Program. "I would have killed to have attended CFC when I was starting out. It would have saved me an unimaginable amount of time and heartache." CFC Mentor; Director/writer, "Inescapable", "Cairo Time"